Programming is designed to educate listeners on ways to improve their lives, one step at a time. Get Over It! offers intuitive and pragmatic advice shifting your energy today for a better tomorrow. 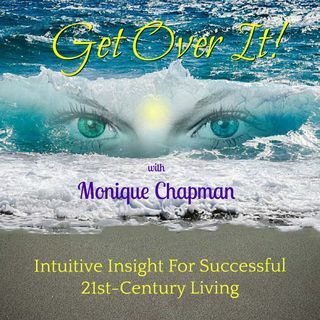 Intuitive consultant ... See More Monique Chapman delivers information in all areas of life for you to thrive in today’s fast-paced ever changing the world. Her forward thinking guest shares their expertise on spirituality, health, the occult, spiritual growth, and healing the mind, body, and soul.